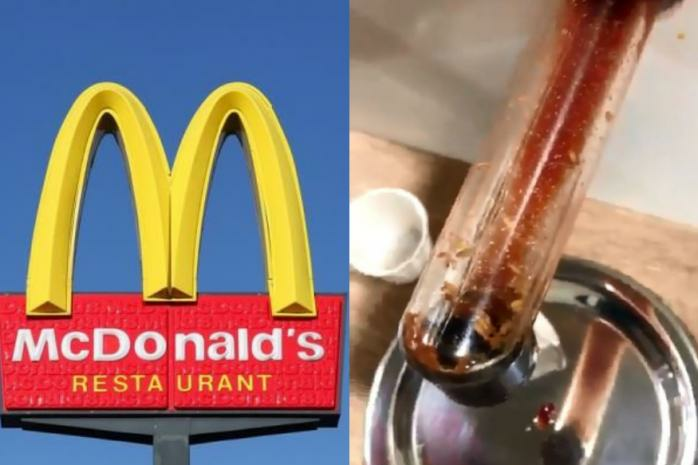 A McDonald's customer was left horrified after she noticed that the nozzle of a ketchup dispenser was lined with writhing maggots in a UK branch of the fast food giant. 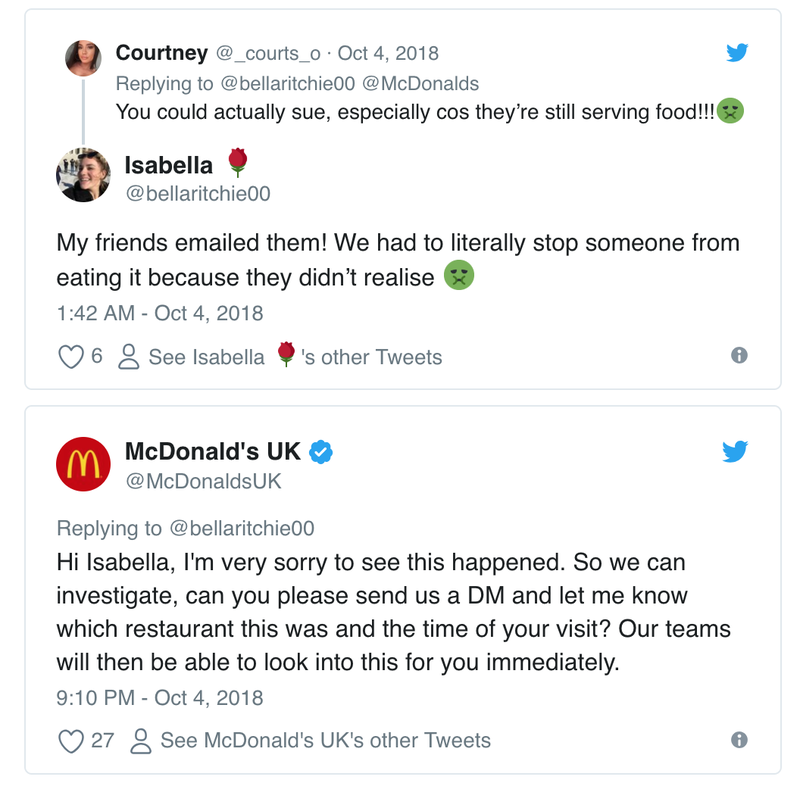 Isabella Ritchie took a video of the skin-crawling condiments and shared it on social media where it inspired an array of disgusted responses. “Our condiment area and dispensers should be checked for cleanliness every day and we are looking into what happened here,” the spokesperson added. "As a result of this matter the restaurant has been visited by the Environmental Health Officer for Cambridge City Centre, who has carried out and completed a full inspection of the premises and equipment. We can confirm that they are satisfied with the controls and procedures in place at the Cambridge restaurant."